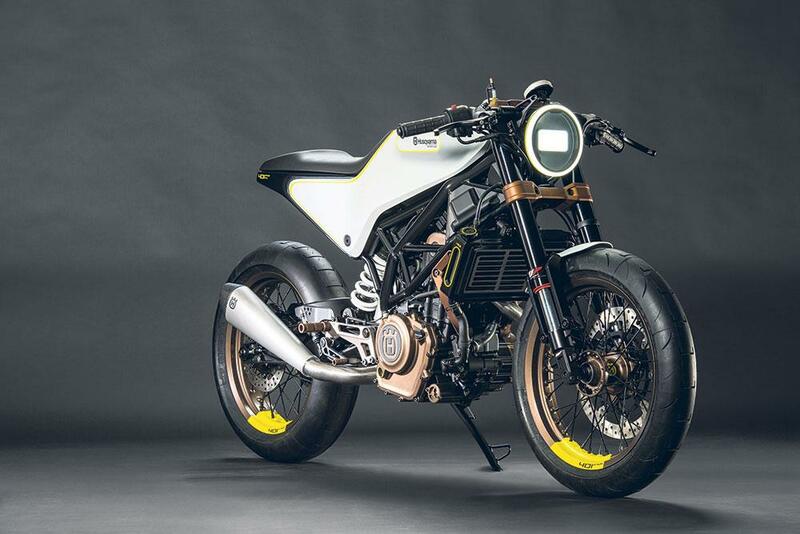 Husqvarna parent company KTM have officially confirmed two versions of the Vitpilen road bike. 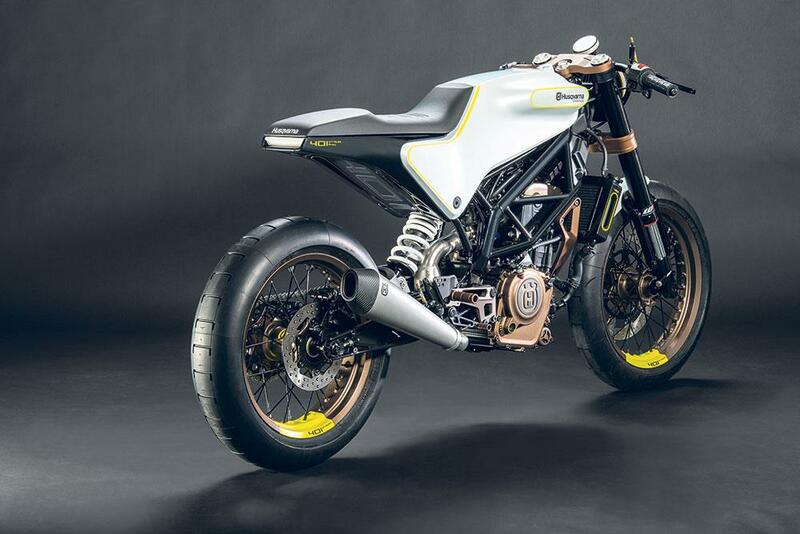 Based on concepts first seen at the Milan show in 2014, the production models will be in dealers for 2017. The confirmation came not from a glitzy press conference, but from a statement in the company’s annual report. While the annual investor’s report doesn’t stipulate which capacity versions are expected to arrive first, MCN’s sources have suggested that they will be the Vitpilen 125 and 401 models, which will use the single-cylinder engines from the KTM Duke/RC125 and Duke/RC390 models.